Chester Aid to the Homeless is looking for volunteers. 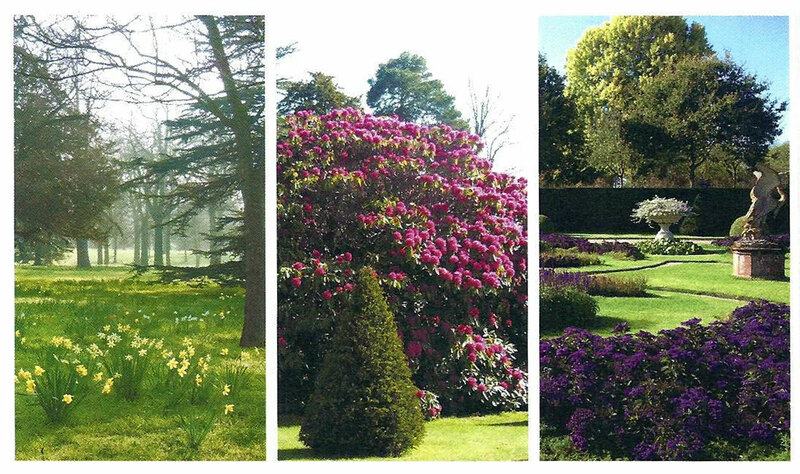 Can you help us on Sunday 28th May at the Eaton Hall Gardens Charity Open Day in aid of CATH? If so, please contact us using the details below.